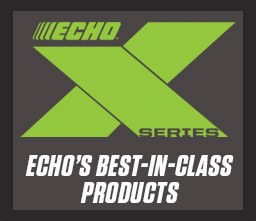 a ok power equipment is an independent ECHO Sales Only dealer. They sell ECHO products and accessories, provide excellent sales support but typically don’t provide on-site repairs or warranty service. Take advantage of 2 great deals during 1 great event as part of our National Sales Event. Available April 1 – June 30, 2019 at participating dealers. Read More. Nicknamed "THE BEAST" by those who use it – the ECHO PB-8010 is the most powerful backpack blower on the market. It has quickly become landscapers’ first choice when it comes to moving more than just dry leaves. The BP-8010 has the power to get the bigger jobs done faster.